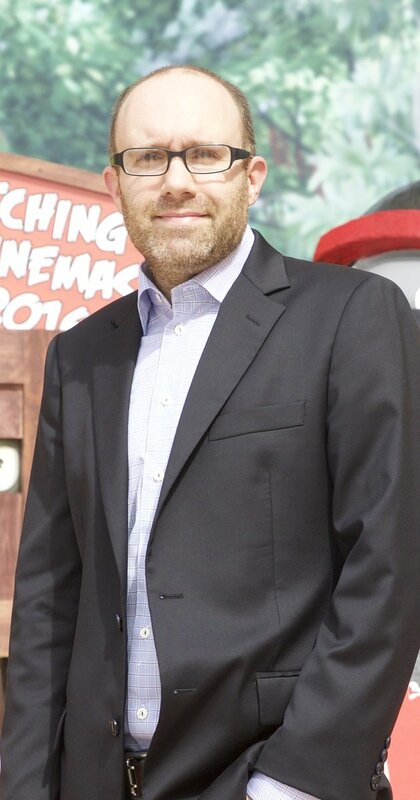 John Cohen, producer of The Angry Birds Movie talks with TV Time Machine radio host Jim Benson about the Angry Birds phenomenon and this summer’s animated hit, The Angry Birds Movie. In this audio edition of the TV Time Machine, we welcome John Cohen, producer of The Angry Birds Movie. Mr. Cohen is one of the most successful producers in feature film animation, whose credits include such blockbuster hits as Ice Age, Hop, and Despicable Me. Over the next audio segment, John Cohen talks about the Angry Birds phenomenon, and this summer’s hit, The Angry Birds Movie, now in theatres. Again, for those of you intrepid enough to undergo anger management, feel free to clip your wings, as we sling-shot our way out of the past, so we can lay a great big, angry egg, in the present!